Boston-based and robot-run, Spyce is looking to open more locations. Chefs like Thomas Keller, Jerome Bocuse, and Gavin Kaysen probably aren’t ready to replace their own kitchen staff with robots yet, but apparently all three believe that automated meals might be the future of the fast casual space. 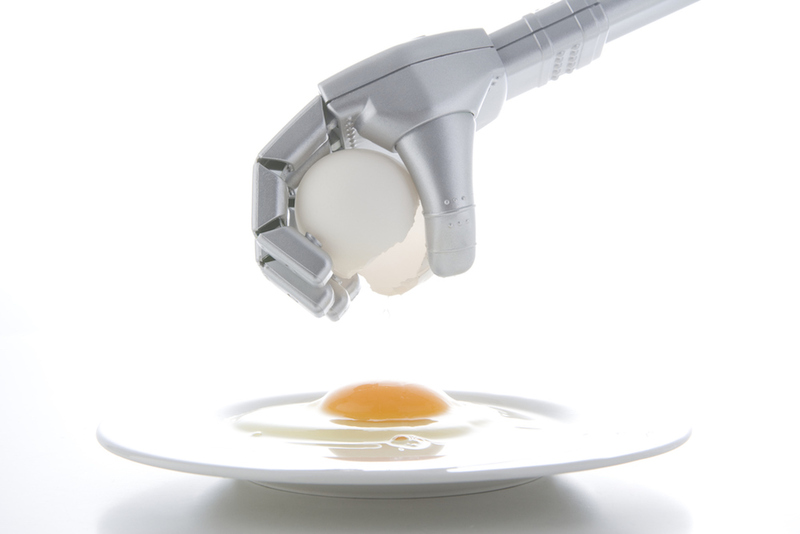 Spyce – the Boston-based restaurant with an MIT-built robotic kitchen – recently announced its latest round of funding, and Keller, Bocuse, and Kaysen were among the people who chipped in to help the company raise a remarkable $21 million. Spyce already comes with a strong culinary pedigree: Though the concept was developed in 2015 by four MIT graduates, Michelin-starred chef Daniel Boulud jumped on board as culinary director, bringing one of his former employees along as executive chef, to fulfill the goal of serving “wholesome and delicious meals at an affordable price point.” More specifically, that means a selection of seven bowls – each costing $7.50 – based around ingredients like grains, greens, and sometimes chicken, with straightforward names like a Thai bowl or an Indian bowl. Just how much each chef invested wasn’t disclosed, but Spyce was clearer about where the money will go. After a few years of development, the brand opened its first location in Boston in May. Now, the plan is to “use the funding to open a number of restaurants on the East Coast and further develop their robotic culinary platform” and “roughly double in size over the next year.” Since the brand only currently has one restaurant, that ostensibly means Spyce is shooting for a second restaurant sometime in 2019. But then again, if movies have taught us anything, it’s that these robot takeovers can happen a lot faster than you think.